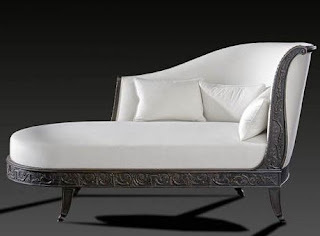 This Italian Bed enriched with gold leaf finish which give this model a charming look - the carving design of this model is heavier in its lines and this is the best fit for Palaces. 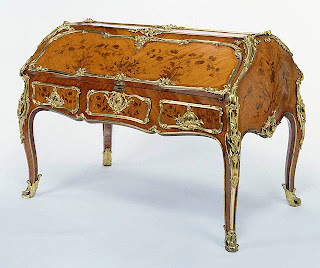 the white panels fits completely the golden carvings and gives very comfortable environment , adding to all the above the walnut finish of the two classic bombe commodes beside the bed - gives a prefect classic style. The bed is most important piece of furniture in any bedroom. In a bedroom, the size of the bed is the ruling factor. Typically, a bedroom is adorned with a large bed such as a queen- or king-size bed. Beds are available in different shapes, styles, and materials to suit varying needs. oh my! This is so expensive! i think only Royalties can sleep here. :) Awesome post! 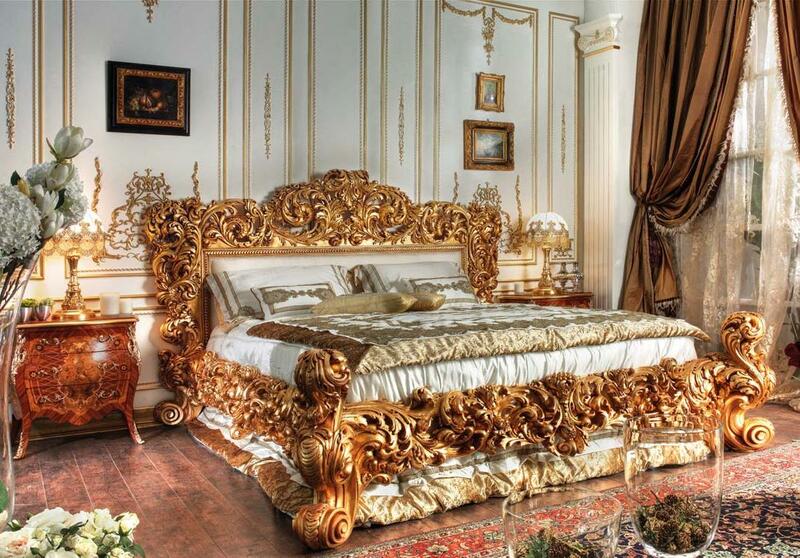 Awesome carving and gold leaf finish, anybody know how produce this bed?